2019 is the year of the Young Traders Market. Operators of traditional retail markets across England are working together to offer trading opportunities and business support to entrepreneurs aged between 16 and 30. It is a collaborative approach to nurturing young talent, advocating market trading as a business model, and encouraging the next generation of entrepreneurs to trade on the nation’s traditional retail markets. Best of all – it’s a competition! Think of it like a series of heats: Local > Regional > National. There are big prizes to be won for young traders who make it all the way through, plus big kudos for the operators who help to get them there. First up, a young traders market in your local area. 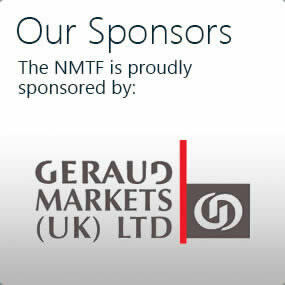 The best traders from these markets are selected to trade at a regional young traders market. 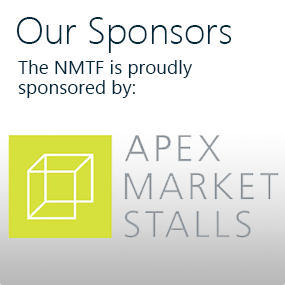 Then, the best of the best go on to the National Young Traders Market! … Read more at Mission for Markets! 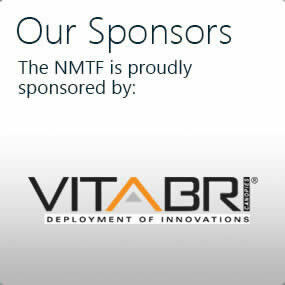 The NMTF is coordinating the programme. So, click here if you’re a young person interested in trading on a young traders market in your area. And if you’re a market operator interested in running a young traders market, click here. We’re in the planning stage so keep checking this website. 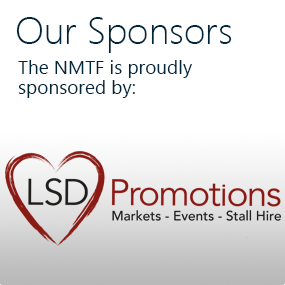 Dates and venues of young traders markets – both local and regional – will be promoted here. At any stage, get in touch – we’re happy to talk all things young traders markets! Do you have a question about the Young Traders Market programme? 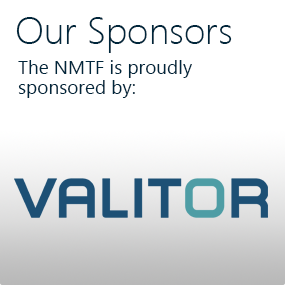 The whole team at the NMTF is working on this. Who you need to speak to depends on where you are based.